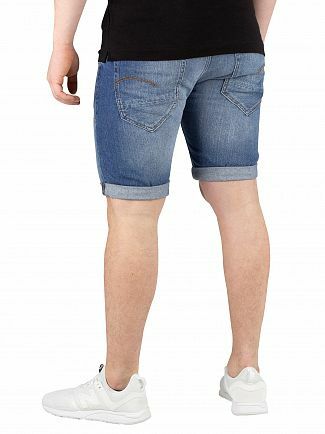 Always in style, a pair of denim shorts these will go with just about anything and the different washes will help you to make a statement this season. 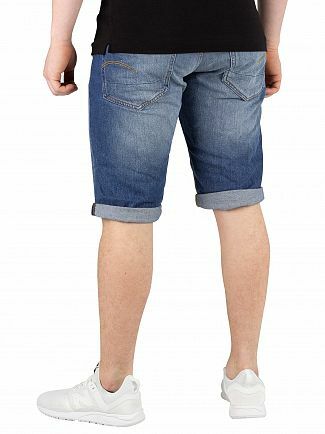 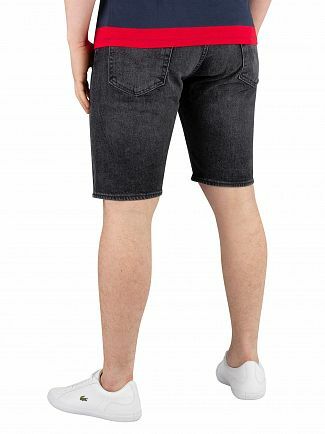 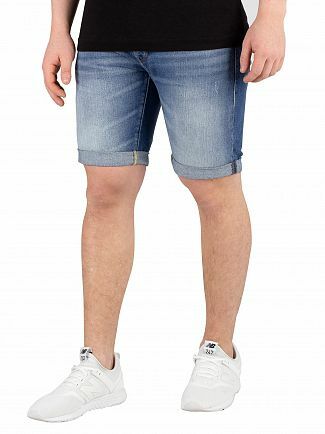 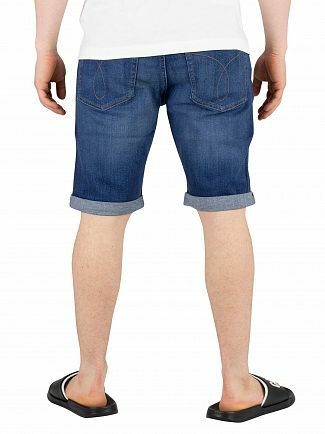 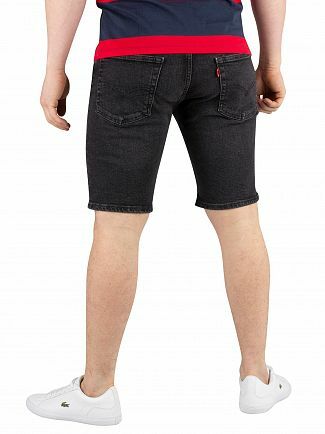 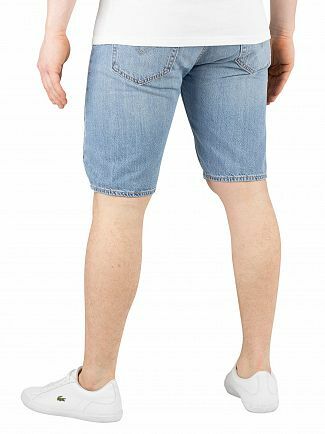 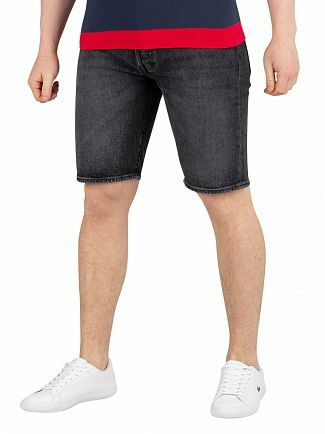 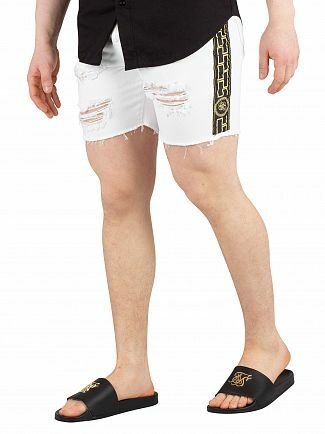 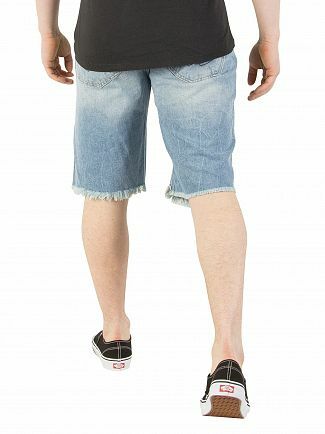 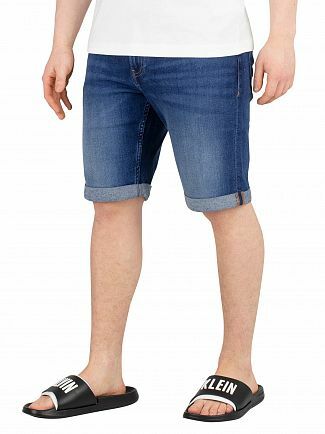 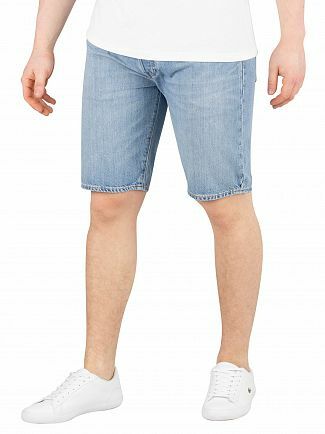 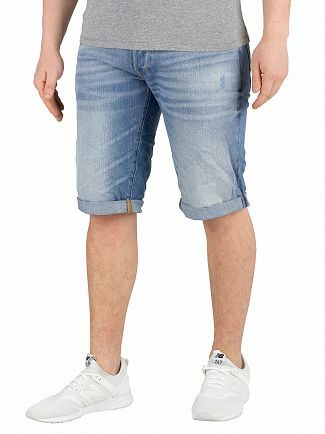 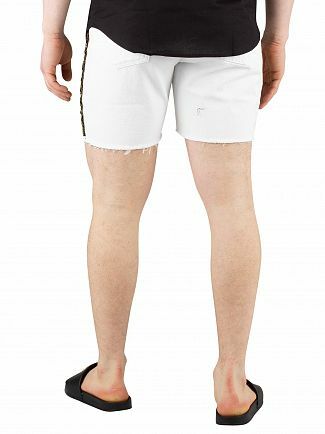 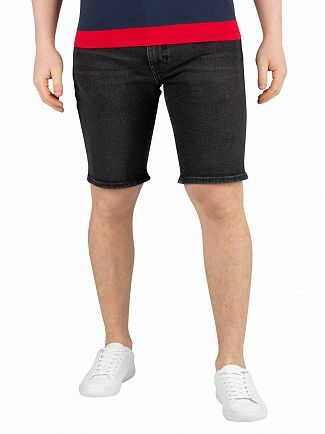 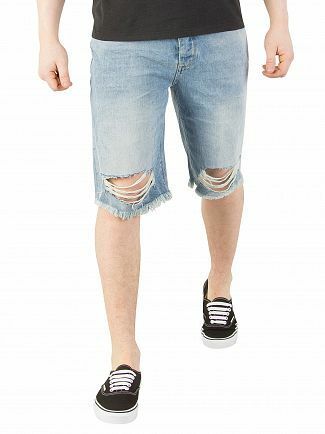 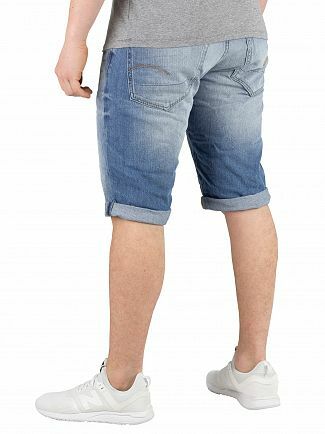 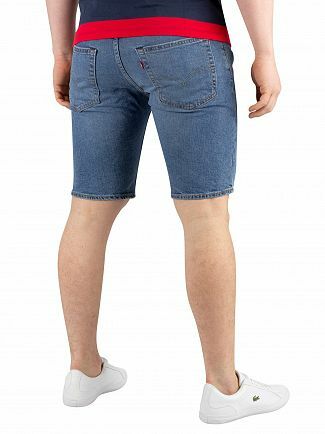 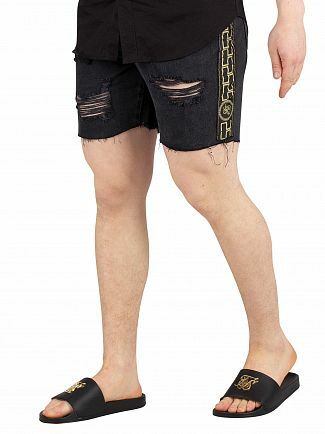 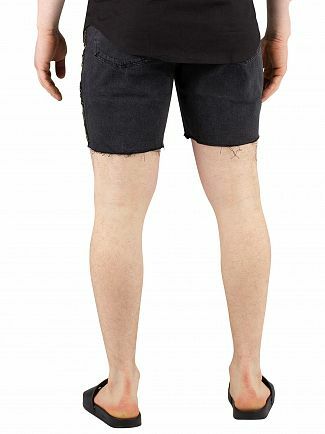 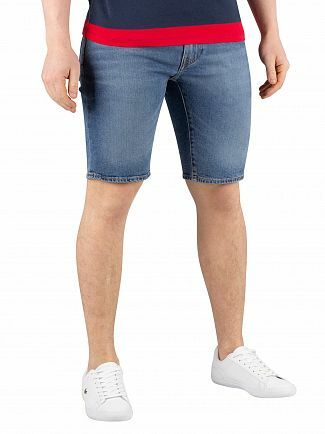 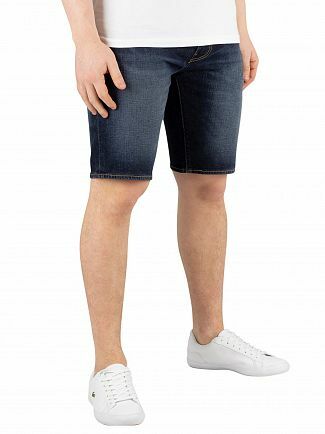 Practical and stylish, denim shorts for men are a versatile wardrobe staple with the sun starts to shine, keeping you cool while flattering your shape. 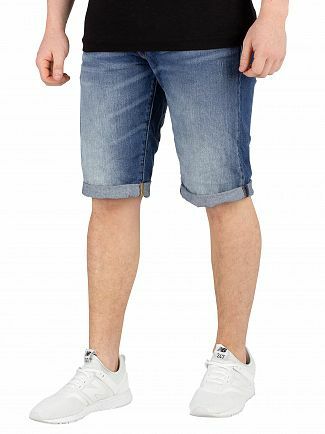 Opt for a distressed pair for added edge or keep it simple with a pair of dark wash denim shorts which can take you from day to night and are perfect for those smart casual occasions. 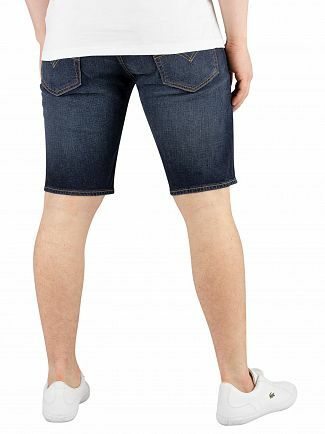 Discover the latest range of men's denim shorts from your favourite designer brands at Standout.